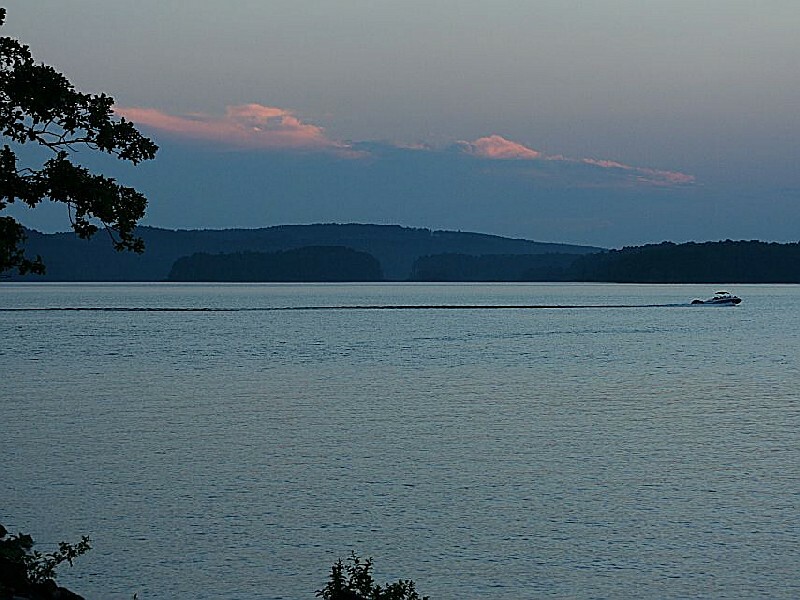 Arkansas's resort state park lies on the north shore of DeGray Lake, a 13,800-acre fishing and water sports destination in the foothills of the Ouachita Mountains. 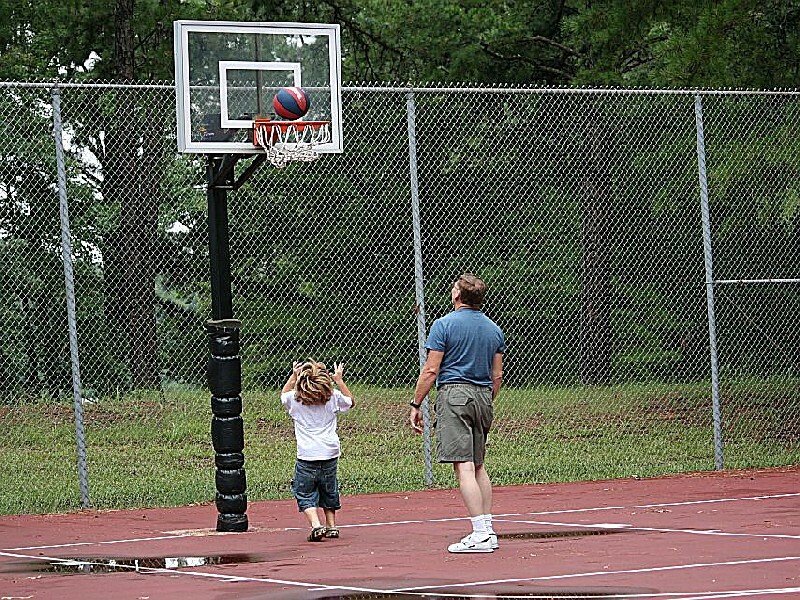 Here you will find resort amenities combined with plenty of outdoor fun. 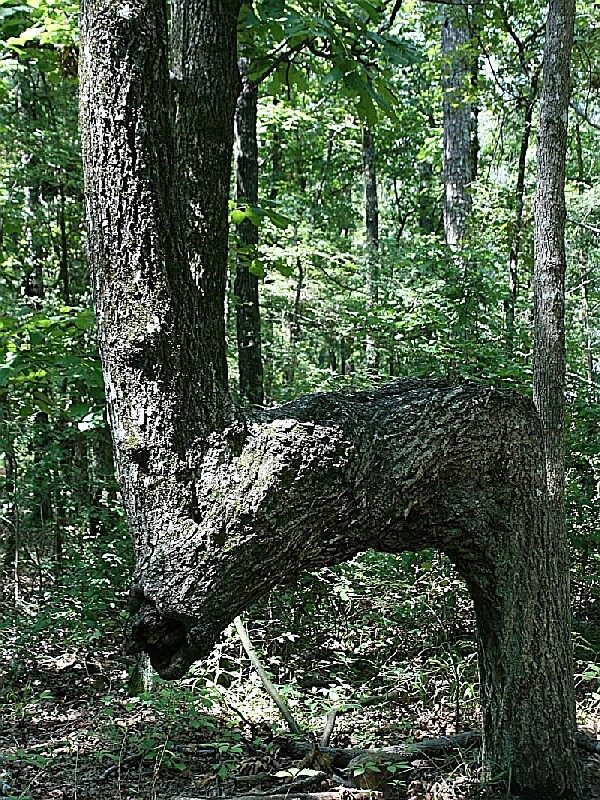 DeGray offers a 96-room lodge and convention center, camping (113 sites including Premium D, Preferred B, Standard B and Rent-A-Yurt), swimming, tennis, golf, hiking, bicycling and guided horseback trail rides. 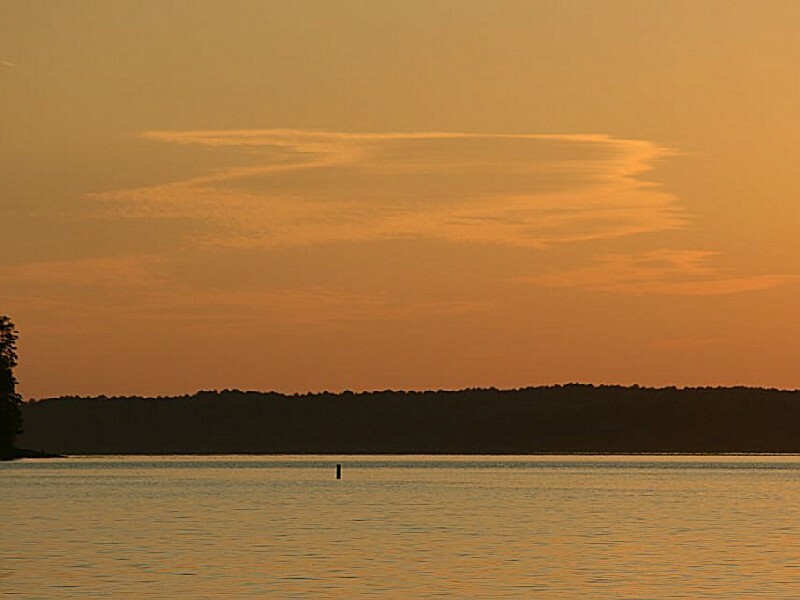 The park's full-service marina (open year-round) offers tackle, dock space, fuel and a variety of boat rentals. 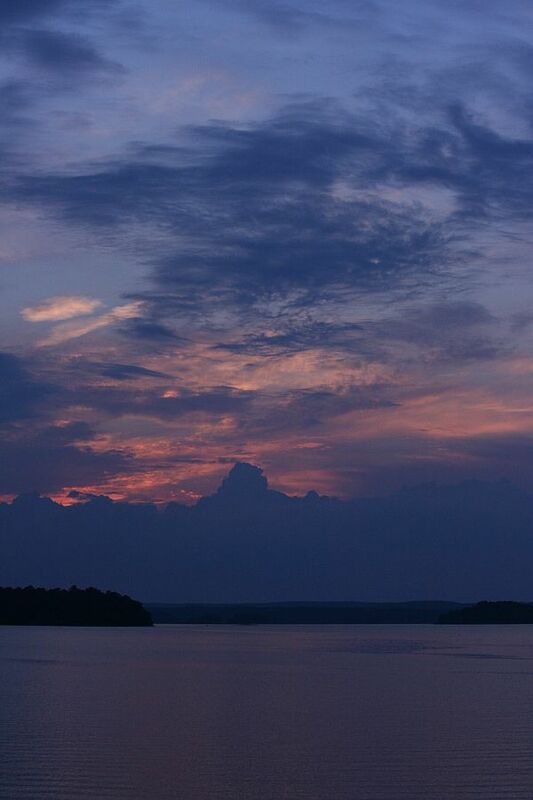 DeGray's lodge and convention center offers sweeping views of DeGray Lake from its unique island setting. Amenities include a swimming pool, hot tub and fitness room. DeGray Lodge's Shoreline Restaurant offers a full menu plus banquet catering services. The lodge also features a business center, meeting rooms and 350-seat convention center that are perfect for meetings, retreats and family reunions. Custom-fit meetings are DeGray Lake Resort State Park Lodge's specialty. Group Rates/Package Plans are available. DeGray's 18-hole, public PGA championship-rated golf course (7,200 yards) includes a driving range and practice range. The Pro Shop offers refreshments, cart and club rentals, golf equipment and golf apparel for sale. 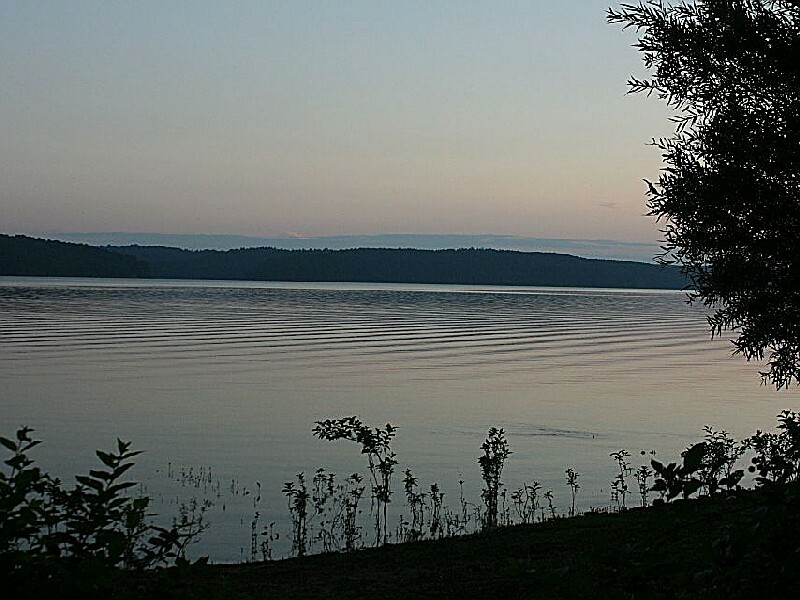 DeGray Lodge offers sweeping views of DeGray Lake from its island setting. The lodge features 96 guest rooms, a restaurant, 350-seat conference center, and meeting rooms. Each guest room offers color cable TV, Internet access, a mini refrigerator, coffee maker, hairdryer, iron/ironing board, and room service. Children age 12 and under stay free. Accessible rooms are available for visitors with disabilities. Other amenities include a heated outdoor swimming pool, indoor hot tub, fitness room, business center with high speed Internet access, gift shop, playground, lighted walking trail, accessible trail, and grand lobby with fireplace. 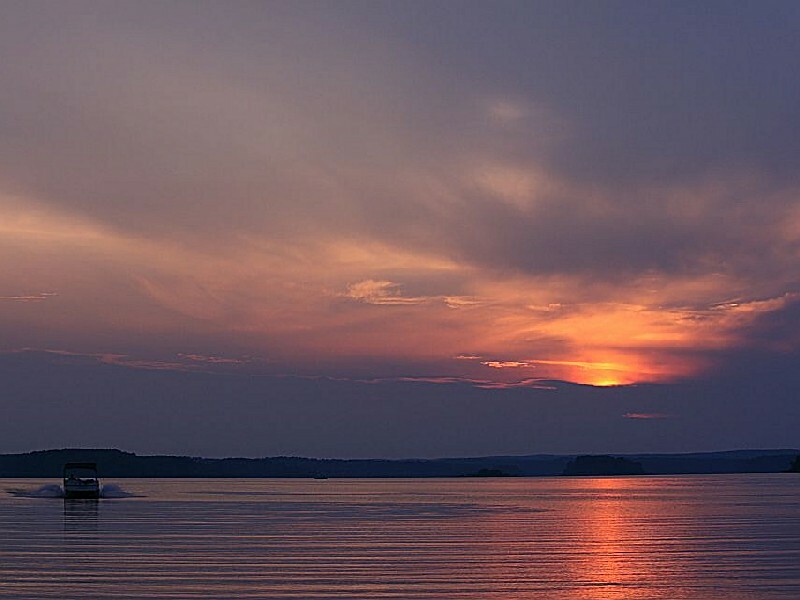 Stretching along the shore of its own private island, this modern lodge at Arkansas?s resort state park is a popular destination for vacations and getaways, family reunions, business meetings and retreats. Description: The trail begins near the front entrance of the lodge. The first 75 - 100 yards lead to a road crossing, then the trail splits into a loop which circles back to the beginning. 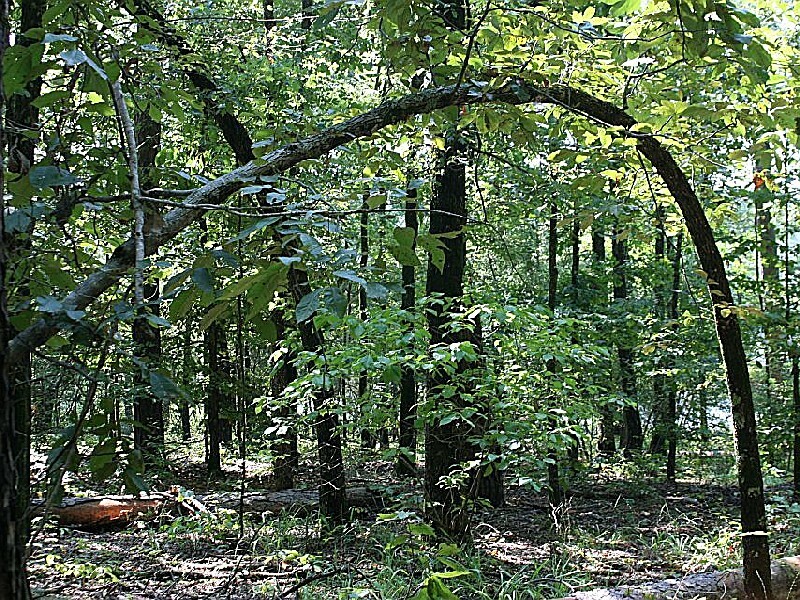 Hardwoods predominate the forest canopy. 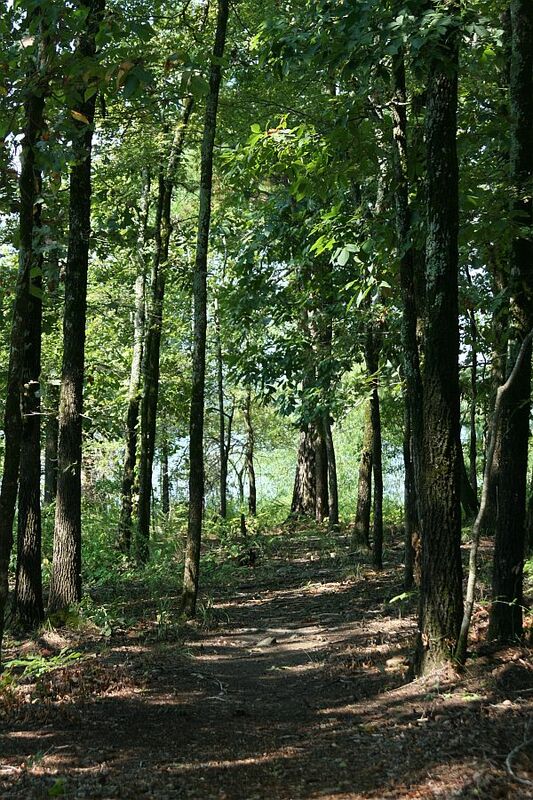 The trail is located 50 - 60 feet from the lakeshore and provides the opportunity for solitude and scenic beauty. 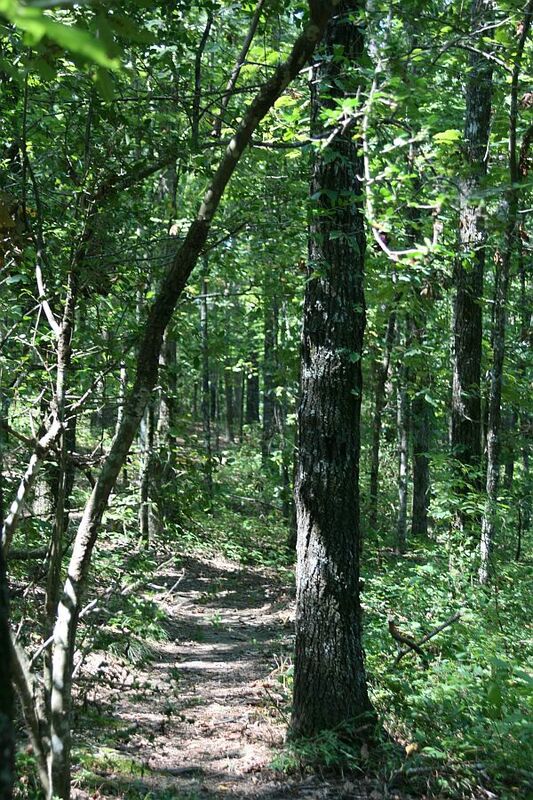 TOWERING PINES TRAIL : Length: 1/2 mile : Time: 3/4 hour : Difficulty: Easy - Moderate Description: This loop trail meanders through the mixed pine and hardwood forest to the lakeshore and returns to its point of origin. It is particularly spectacular in the spring as it displays an abundance of dogwood trees. 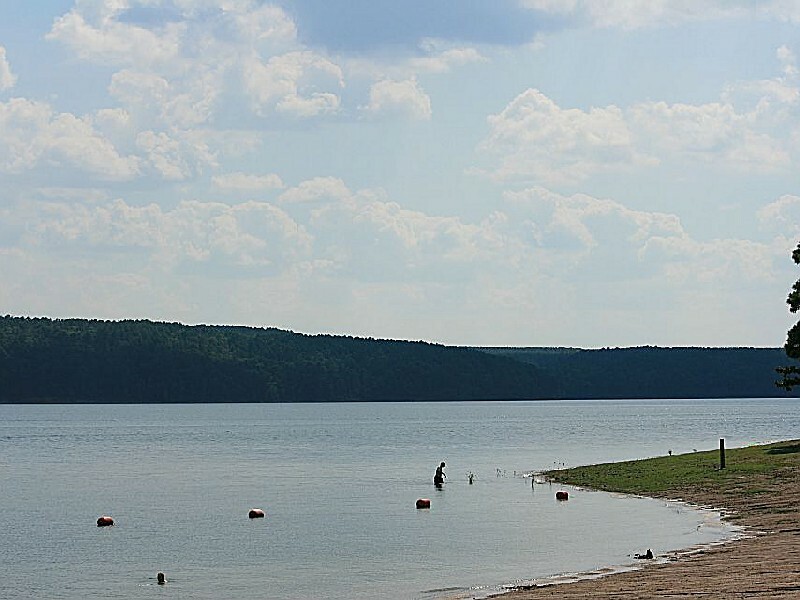 Lake la Gray is One of our Favorite to go swimming. My family from Michigan,Dallas enjoy cooking by the lake. Thanks for keeping it Clean.We are having a picnic this weekend. We absolutely loved this park. We camped there for almost a week and enjoyed every minute of it. It is one of the most beautiful places I have seen. The campground is very nice and our site was huge. We enjoyed our sunset cruise one night. The sunsets were beautiful also. I can hardly wait to go back. We will return the DeGray in the future. 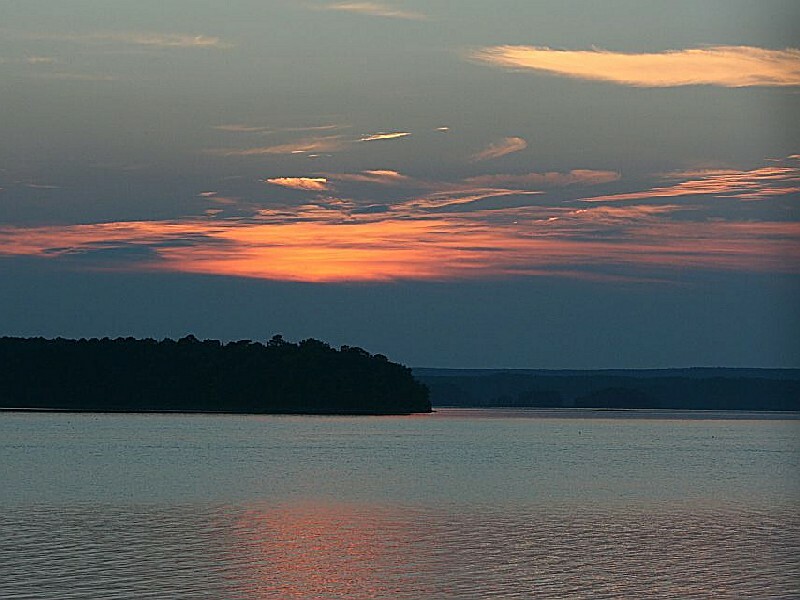 To reach DeGray Lake Resort State Park, take Exit #78 off I-30 at Caddo Valley/Arkadelphia and travel seven miles north on Scenic 7 Byway to the park; or from Hot Springs, travel 21 miles south on Scenic 7 Byway (a 30-minute drive).